Is dollar king for Mexico’s real estate market? If you are thinking about purchasing real estate in Mexico, you may be wondering about which currency you will use to make the transaction. While the official currency in Mexico is the Mexican peso, you can still carrying out transactions for Mexico’s real estate market in dollars in top tourist areas such as Puerto Vallarta and Cabo San Lucas. There are advantages and disadvantages to this, as will be discussed below. 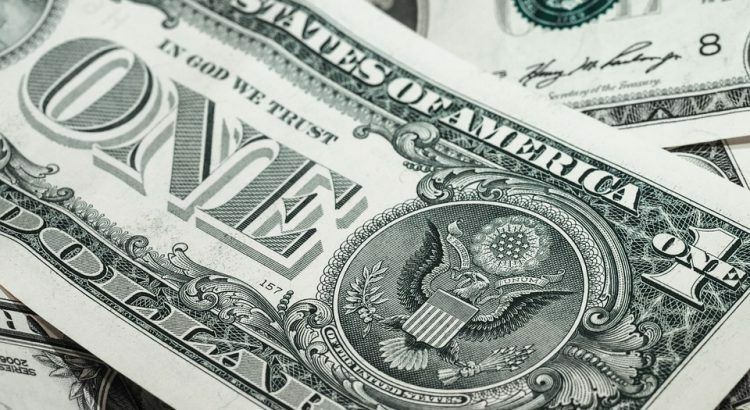 Technically, it is not legal in Mexico to use foreign currency to pay for goods; however, in practice, areas where there is a large community of expats and foreign investment will find that prices for high cost items like real estate are quoted in US dollars. Therefore, Mexico’s real estate market allows buyers to purchase properties with US dollars so long as both parties agree. However, you must remember that, even if you pay for your property in US dollars, the price quoted on the title deed to your property and used for calculating your property taxes in Mexico will be documented in Mexican pesos. Remembering that the value of your property is recorded in pesos is important when navigating Mexico’s real estate market, particularly when you come to sell your property. For example, if the Mexican peso continues to devalue against the US dollar—as it has in the last few years— when it comes to calculating your capital gains taxes on your house, you may find that you will be subject to higher taxes, even if the equivalent sale price in US dollars is the same as when you bought it. Let’s say you bought real estate in Mexico three years ago when you would have got 16 pesos for each US dollar, and it cost you the equivalent of 100,000 US dollars when you bought it, which would be 1,600,000 pesos. Today, one US dollar is worth between 18 and 19 pesos, which means if you were to sell your house for 100,000 US dollars, that would be at least 1,800,000 pesos, so you would pay capital gains on 200,000 pesos even though your property is not worth any more in dollars. You will essentially pay taxes on the profit that it appears you have made in Mexican pesos, even if there is no profit in real terms when you convert the price into dollars. There are very real advantages to advertising your property in US dollars in Mexico’s real estate market in popular tourist areas, regardless of whether your buyer ultimately pays in US dollars or Mexican pesos. The reason for this is that historically the US dollar has been more stable than the Mexican peso and is less open to fluctuations during the selling process. Selling real estate in dollars is attractive for foreign investors, though some Mexican nationals may be deterred from making an offer on your property as it becomes complicated when it comes to signing, particularly if the buying is relying on a Mexican mortgage, which will be calculated and awarded in Mexican pesos. If you insist that the offer price be paid in dollars, local buyers will not have a clear idea how much the property will cost them until the day of the signing. Such variables can lose a sale. Often, the best compromise is to advertise real estate in US dollars but be open to accept Mexican pesos or US dollars in payment. If there is one fact you should take away from this article about Mexico’s real estate market it would be to remember that your title deeds will be quoted in Mexican pesos regardless of whether you paid in Mexican pesos, US dollars or coffee beans!